Scientists may have found a way to end diseases like cancer and fatal viruses like ebola and HIV and completely eradicating them for future generations. The process involves snipping off parts of the DNA that may cause cancer or diabetes. Imagine having a healthier future, away from worries of hereditary diseases manifesting some time in your life when you least expect it. It’s possible to stop inherited maladies from wreaking havoc in your lineage. The discovery of the CRISPR/Cas system looks like the answer to our biggest health problems. CRISPR (pronounced as crisper) stands for Clustered Regularly Interspaced Short Palindromic Repeats. 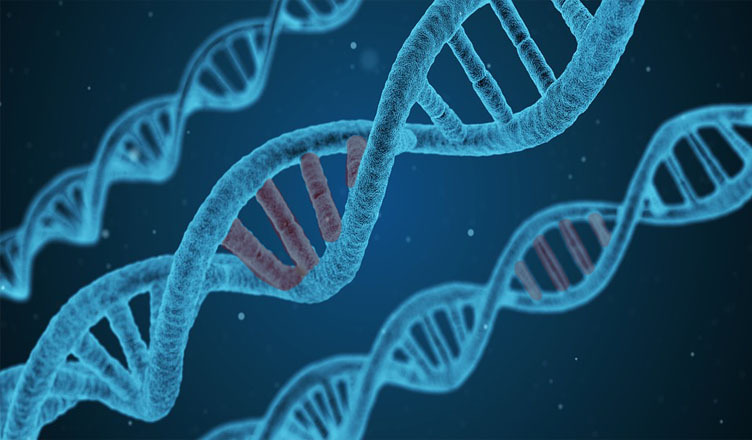 These are repeated segments in the DNA followed by a region of spacer DNA where a copy of the foreign DNA injected into our systems, either by a virus or some kind of disease, is stored for future reference. The CRISPR-associated system or Cas, situated next to the CRISPR segments, completes the whole CRISPR/Cas system to provide some kind of acquired immunity in living things. When the entering virus is detected again in the system, the body searches for the copy of the virus’ DNA and sends it to the Cas9 – a protein in the CRISPR/Cas enzyme that can snip off unwanted segments. The process is a lot more complicated but in layman’s terms, it’s some kind of defense system our body naturally have. The CRISPR/Cas system was discovered a decade ago, but now, scientists have found a way to guide the Cas9 enzyme on where and what exactly to cut in the genome. The process also overwhelmingly brings down costs of genetic manipulation and shortens the time it takes to finish the experiments, taking up only a few weeks instead of years to complete. This brings a whole lot of other potential applications to alter not only our genetic composition but also how we produce food, grow livestock, manufacture healthcare products, and farm crops, fruits, and vegetables. The process is still undergoing developments but we may never see cancer, diabetes, HIV, and other deadly viruses and genetic diseases in the future if Cas9 promises to deliver as expected. We may even have customized babies in the future, allowing us to give the best genes to our offspring. This tech may even prevent people from aging or even create super-humans, with both becoming the society’s norm. For countless years, since the advent of genetic modification, humans have been tinkering with food, animals, and even other humans in search for a better life. Now that we’ve found a way to change it as we please, we should carefully use it to our benefit but not overreach to uncharted waters at the same time. This technology should not be feared but properly guided instead, so we won’t make irreversible changes we might regret.